Who doesn't have a love-hate relationship with foundation. On the one hand, I know that it's going to make my skin look evenly toned(er), dewy and generally more concealed, but on the other, the reality of working in skincare is that I know full well that it's not particularly good for my skin, especially wearing it day-in, day-out (underneath all the pollution that's bombarding it everyday). Not just the wearing it, but investing in a new foundation is daunting in itself; the likelihood is that something won't be right.. whether it's the colour match, coverage or even smell might make you regret swaying from your regular and wasting a tonne of money in the crossfire (keeping the receipt is crucial; to think how much money I could have saved doing this...). Alas, change is not always a bad thing, and really, formulations in make-up and skincare are advancing all the time, so not trying out what's on offer might mean you miss out on the next best thing. 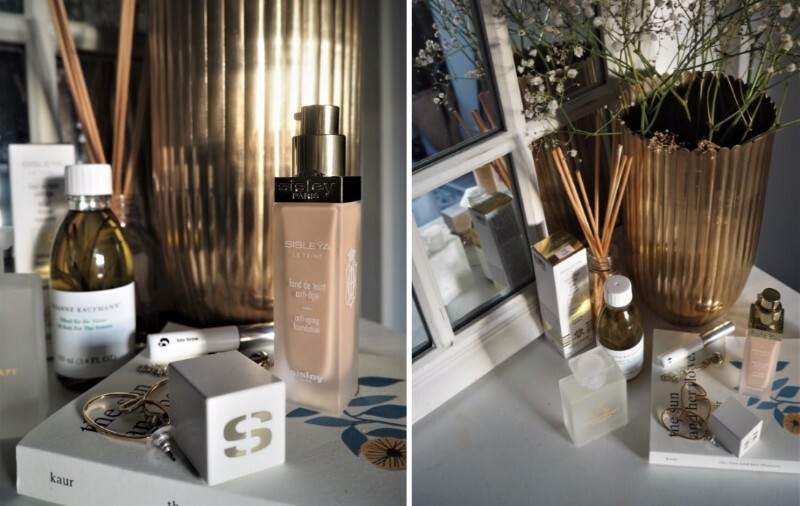 Sisley's new foundation, Sisleya Le Teinte*, is a game-changer when it comes to new foundations. They call it a fluid foundation, which is accurate for the texture and consistency, making it really blendable and perfect for those days you want less (but can build it up, too, if you need). The best bit is it's formulated with active ingredients (those of which I won't pretend to know the science behind), but namely Persian Acacia, Chlorella and Red Vine. These grace the ingredients list; those of which you'd expect to see in a face cream formulation, rather than make-up, and that's what makes this one so special. For something that's going to sit on your skin all day, better that it contains some goodness, than nothing at all. 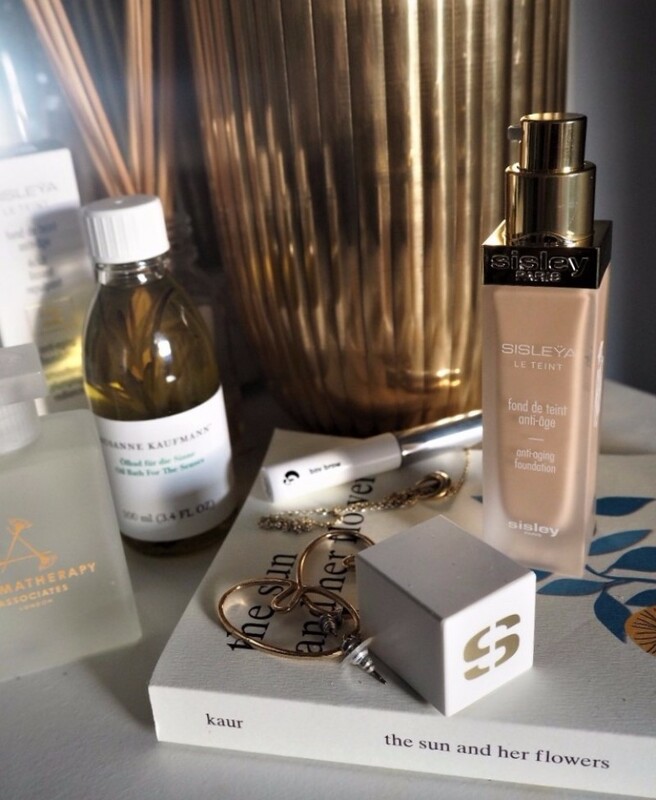 Being so high-tech in it's formula and ticking all the other foundation-shaped boxes, it's quite costly so I'd more than recommend sampling this first at your nearest Sisley counter. You can shop Sisleya Le Teinte here.